Hope everyone had a great Thanksgiving! We are back from Arkansas had a great time hunting with family. Now its time to start fishing again. We have a few openings this week and it looks like mother nature is cooperating again. Capt. Brian is going out scouting to see if the fish is going to cooperate. 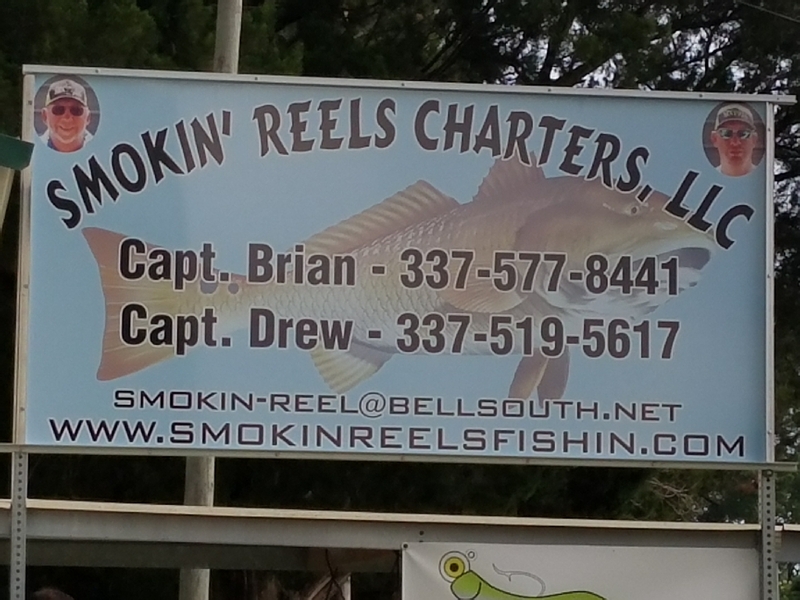 Give him a call to book a day of fishing.